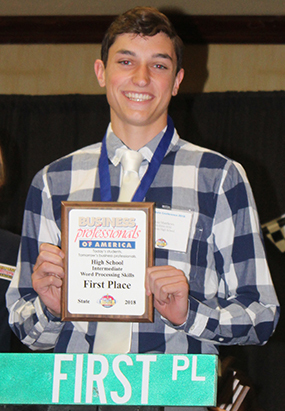 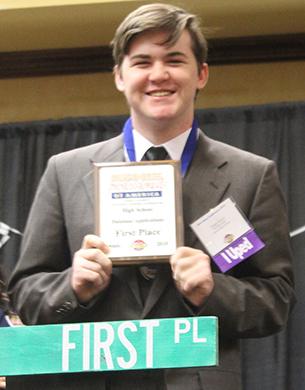 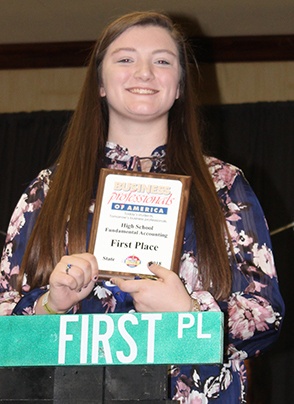 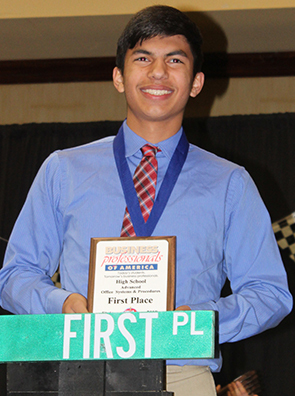 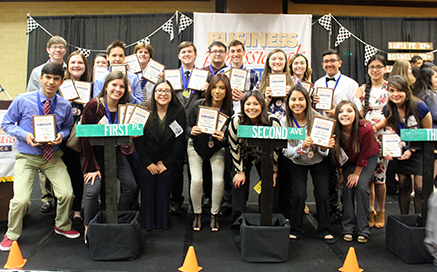 ARTESIA — Twenty-three Artesia High School students competed Feb. 22-24 in the 2018 Business Professionals of America (BPA) State Leadership Conference in Albuquerque, with 18 qualifying for the May 9-13 National Leadership Conference in Dallas, Texas. 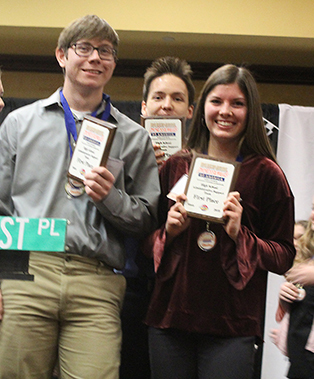 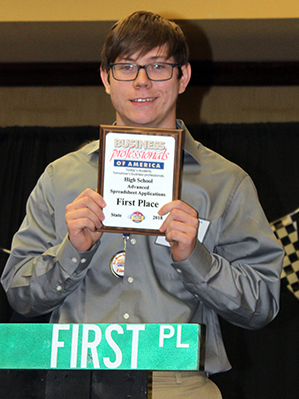 Following is a list of Artesia students who qualified for Nationals, with the AHS group racking up eight first-place finishes. 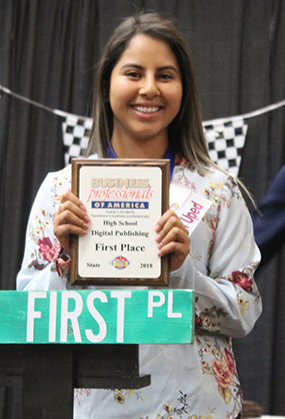 Congratulations to the Artesia students and AHS BPA sponsor Jennifer Humble.